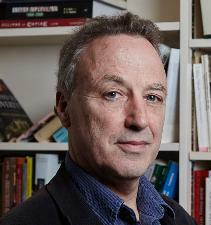 Professor Simon Szreter is a Professor of History and Public Policy at the Faculty of History and an Honorary Research Associate of the Cambridge Group for the History of Population and Social Structure. He is also a Fellow of St John's College, the co-Founder and Editorial Director of www.historyandpolic.org and a member of the Centre for Science and Policy (CSaP). Simon's research is centered on the social, economic, cultural and political history of population, public health and reproduction - including the history of empirical social science and the relationship between history and contemporary public policy issues. Currently, he studies qualitative and quantitative sources on the history of fertility, mortality and STIs in Britain, within the theme of "Generation to Reproduction" and in collaboration with History and Philosophy of Science, Classics and Physiology research groups. The interdisciplinary nature and implications of his historical studies on the sources of population and economic change can help to provide insights which can impact the lives of the world's poorest 3 billion people. 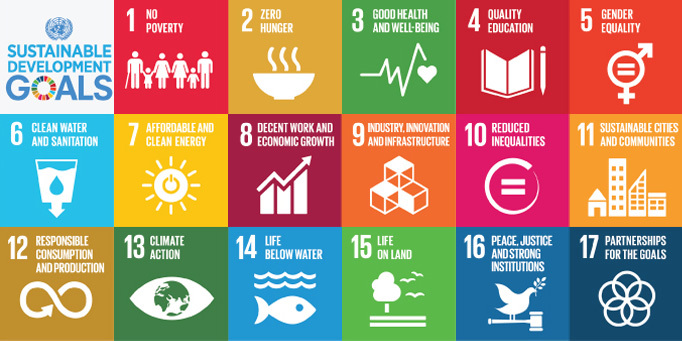 The essential nature of historical perspective and critical historical research for correct understanding of today's development problems and for correct framing of the policies required motivate Simon to contribute to the Sustainable Development Goals through the participation in the Global Challenges Forum. The following publications mirror his motivation: 1. History, Historians and Development Policy. A Necessary Dialogue, co-edited with C.A. Bayly, V.Rao and M. Woolcock (Manchester University Press hardback and paperback 2011), pp.xii+276 incl index 2. 'The right of registration: development, identity registration and social security - an historical perspective' World Development, Volume 35, Issue 1 (January 2007), pp.67-86. 20pp.